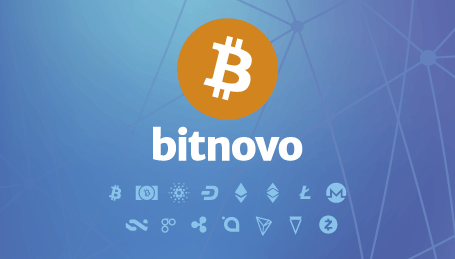 Buy bitcoin and cryptocurrencies in Bitnovo. Follow all the news! Hi everyone! 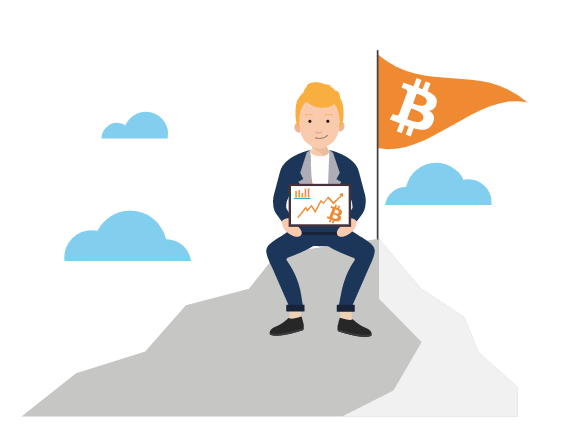 We have been very busy during these past months preparing many interesting things, not only for our users but also for everyone who want to buy bitcoin and cryptocurrencies. 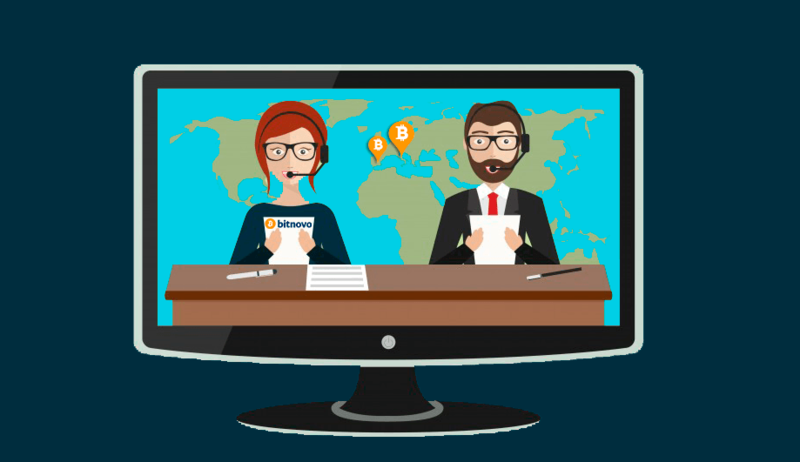 We are still working very hard in some very promising and interesting features that we will be able to show in the following months but, meanwhile, we get an update on great things that are happening at Bitnovo. 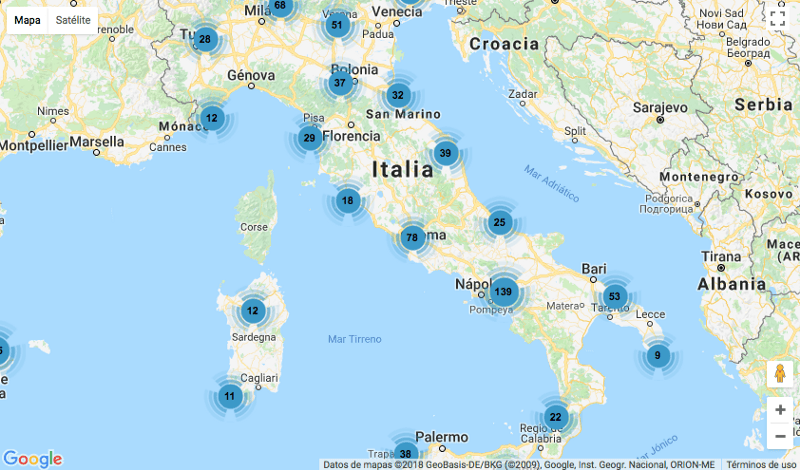 We are now available in over 800 retailers in Italy. 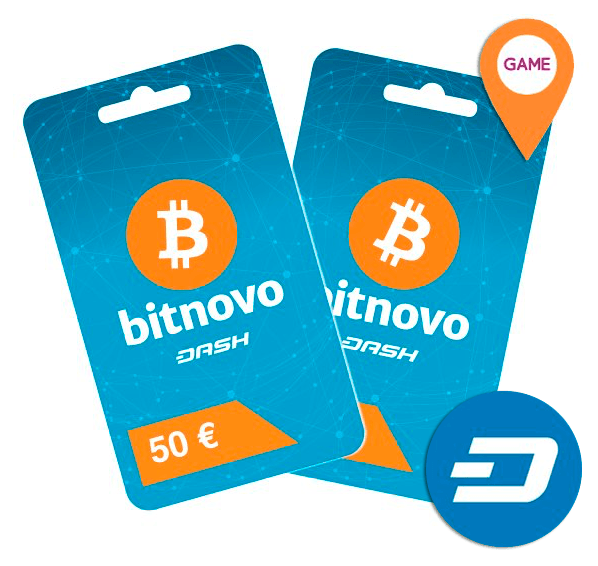 That means that 60 million people can now buy bitcoin or Dash on all of these locations without the need of registration, through an easy redeemable code from the Bitnovo voucher. Check out our store locator to find the nearest one. 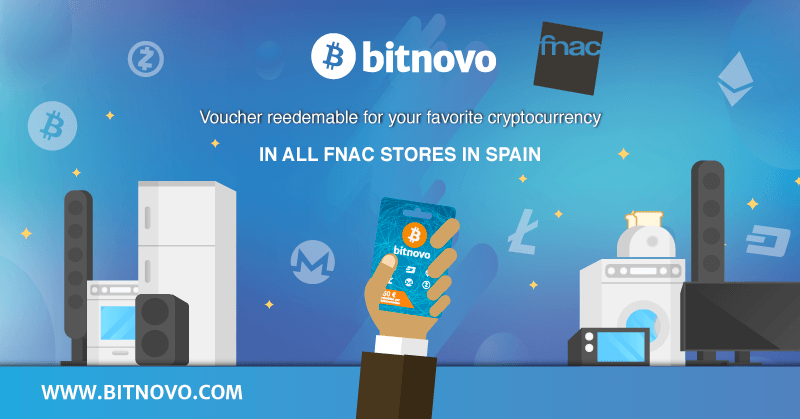 Another important retailer has joined Bitnovo family in Spain. 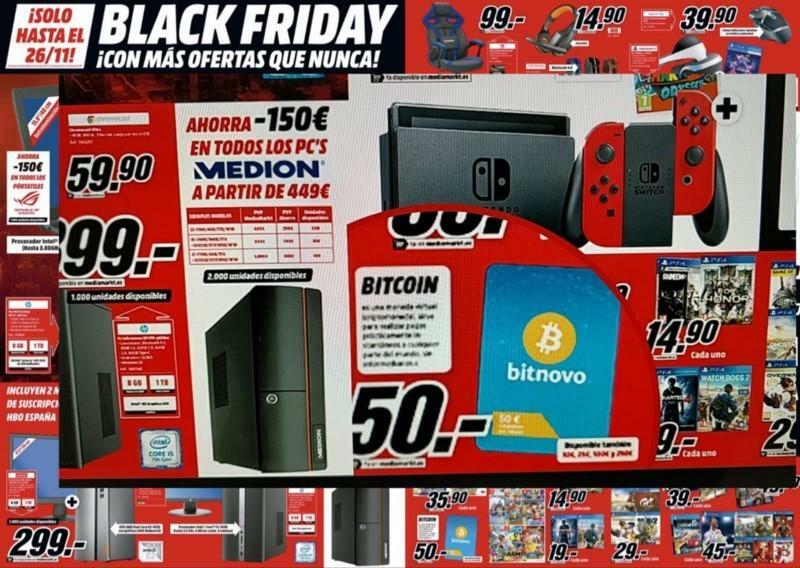 We welcome GAME, the number one video game retailer, which is starting to offers our vouchers to over 250 shops across all the Spanish cities. Now you can buy bitcoin and cryptocurrency to get your latest Playstation or Xbox title! With the latest partnerships we are growing to nearly 20.000 locations to purchase our vouchers, crazy eh..? Since our VISA cards stopped working on January 🙁 we still have our Bitcard fully working making this choice one of the few available for crypto enthusiasts around the globe. With our Bitcard you can convert from crypto to euros instantly to use at any commerce worldwide! 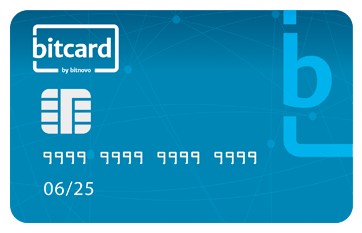 Check more information about Bitcard in the Bitnovo webpage. Do you like the new restyle that Bitcard is getting? Well, the card is not the only one getting a fresh approach for this summer, check our main website to see our ‘new refreshed home’ ! 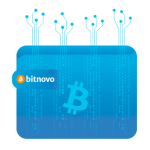 We know that vouchers and normal purchases are not enough for everybody… This is why we have created a new service called Bitnovo+. If you are interested in purchasing over 50.000 € we can provide personal attention for all of your needs. There is no limit on the purchase for this service. Just contact us and an agent of our Bitnovo+ staff will provide you a solution for your needs. Hope that you have enjoyed our latest news and advantages. We can’t wait for the other big surprises coming on the next months….